On Wednesday, President Donald Trump said his administration issued an order to ground the Boeing 737 MAX 8 planes involved in two recent catastrophic crashes. 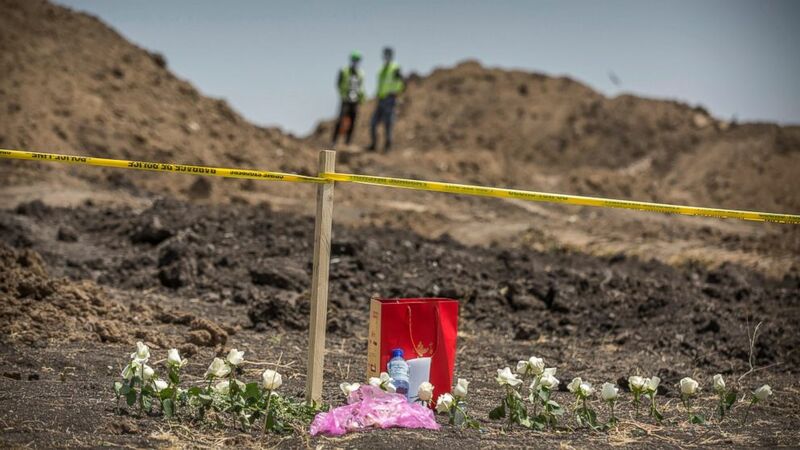 Ethiopian Airlines crash on Sunday that killed 157 people.” data-reactid=”18″ type=”text”>The U.S. was the only nation still flying the Boeing 737 planes after Canada announced Wednesday it was grounding the aircraft. Britain, France, China and Germany were among the countries that had already grounded the plane following an Ethiopian Airlines crash on Sunday that killed 157 people. The Federal Aviation Administration previously stood by the safety of the Boeing 737, saying it hadn’t found any issues with the jetliner that would merit a grounding order. The fleet began flying two years ago and already includes 74 domestic planes among almost 400 worldwide. Airlines have ordered more than 4,500 of the jetliners, the newest version of the 737 and best-selling airliner ever.